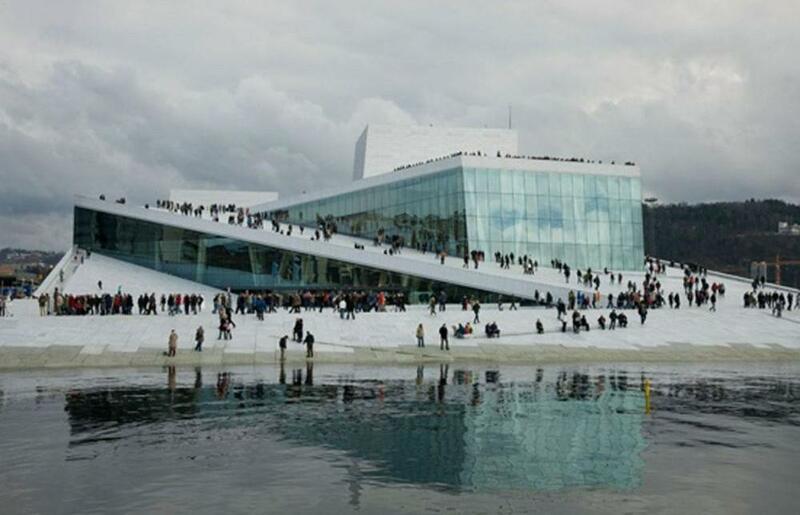 The construction of the new Opera House is the largest single culture-political initiative in contemporary Norway. 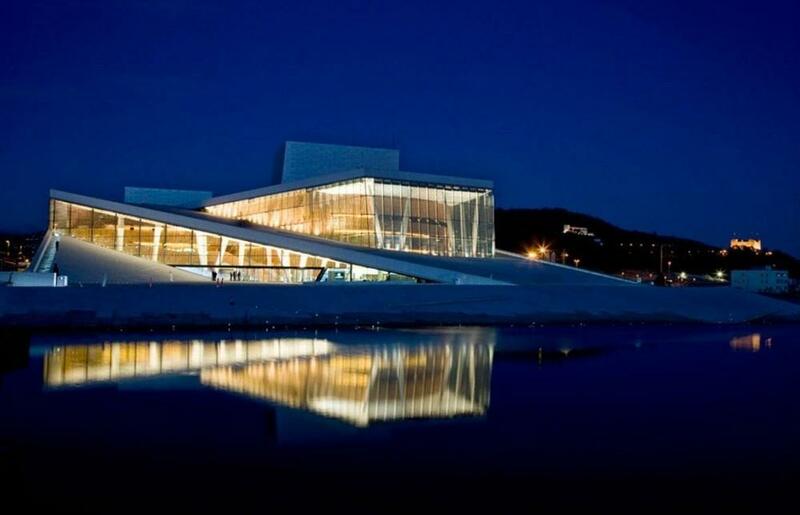 The government hoped the opera house would be a monumental building that would put Norway on the cultural map while highlighting the social and cultural importance of The Norwegian Opera and Ballet. 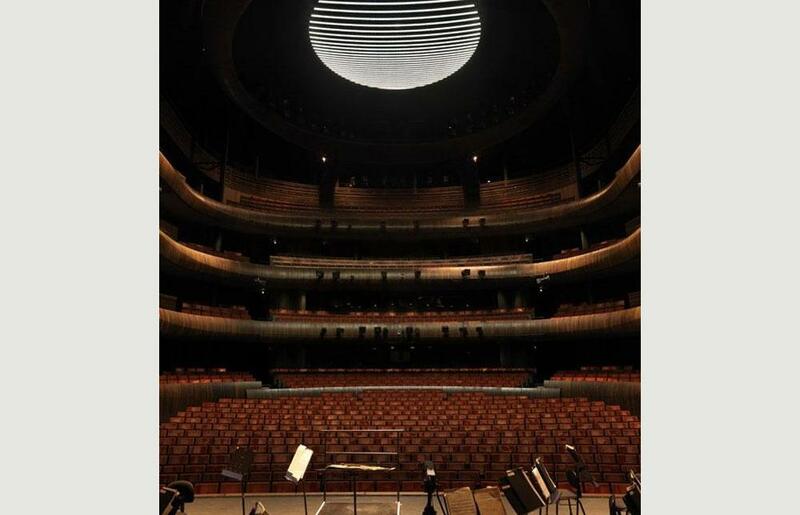 The base area of the Opera House is the same as the total area of four international standard football fields. The building has 1,100 rooms grouped in a number of sections. 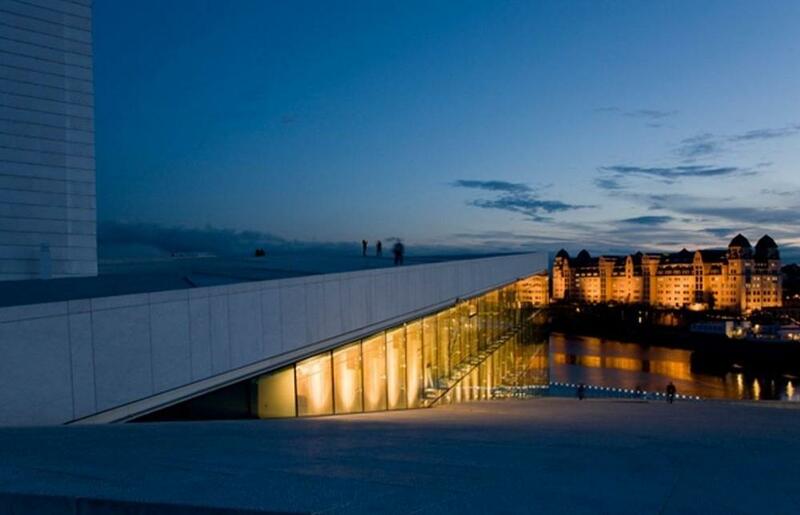 The roof landscape is open to the public and invites visitors to explore the structure, as well as affording them beautiful views of the city and the fjord. The horizontal and sloping roofs express monumentality and dramatically differentiate the building from surrounding structures. The expression of openness and accessibility – both indoors and out – results in a building that appeals to a wide range of users. 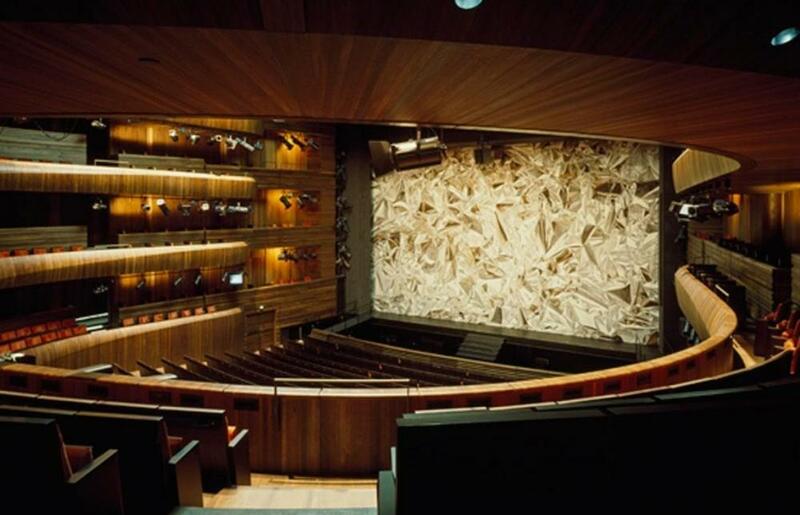 White Italian marble cladding adds to the monumental quality of the opera house, not to mention its aesthetic appeal. 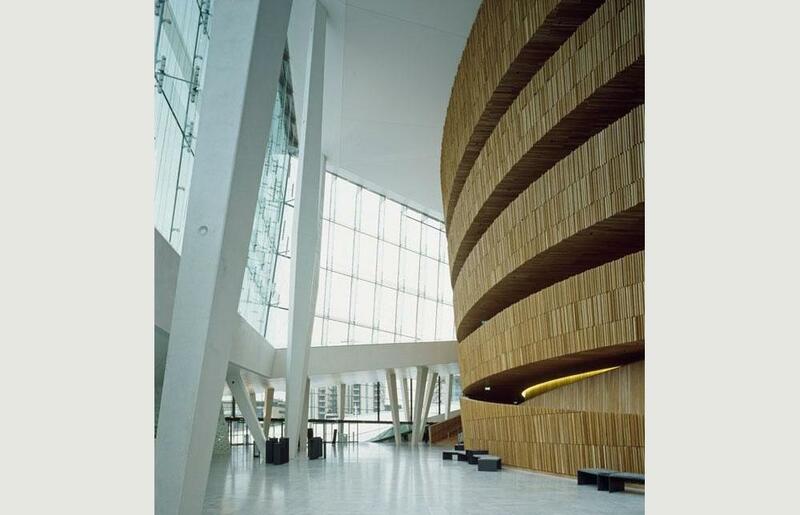 The Norwegian Opera House contains a 1,300 seat opera/ballet hall, a 400 seat contemporary theater and a 200 seat contemporary theater. 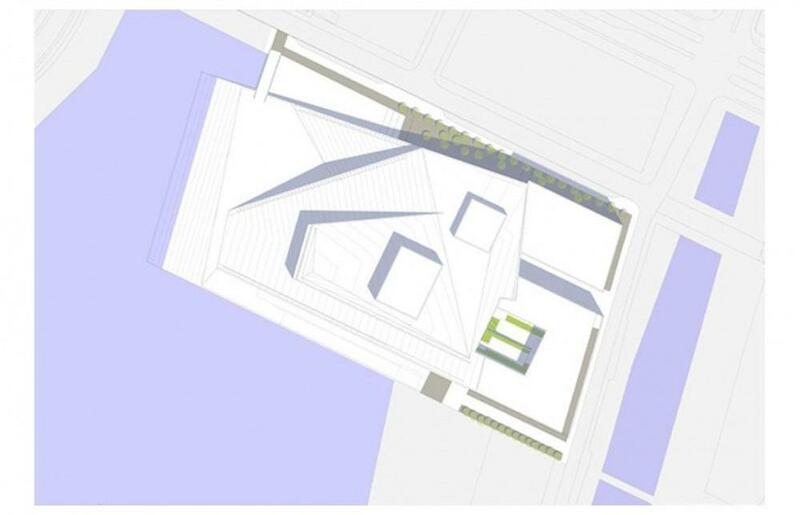 The opera house is the realization of the winning competition entry. Four concepts, which were part of the competition submission, explain the building’s basic concept. The Bjørvika peninsula is part of a harbour city, which is historically the meeting point with the rest of the world. 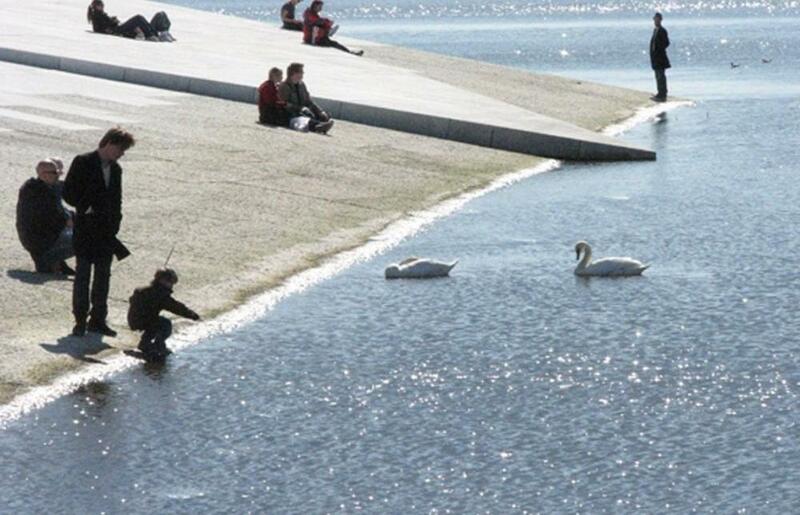 The dividing line between the ground and the water is both a real and a symbolic threshold. This threshold is embodied as a large wall on the line of the meeting between land and sea, Norway and the world, art and everyday life. This is the threshold where the public meets the art. 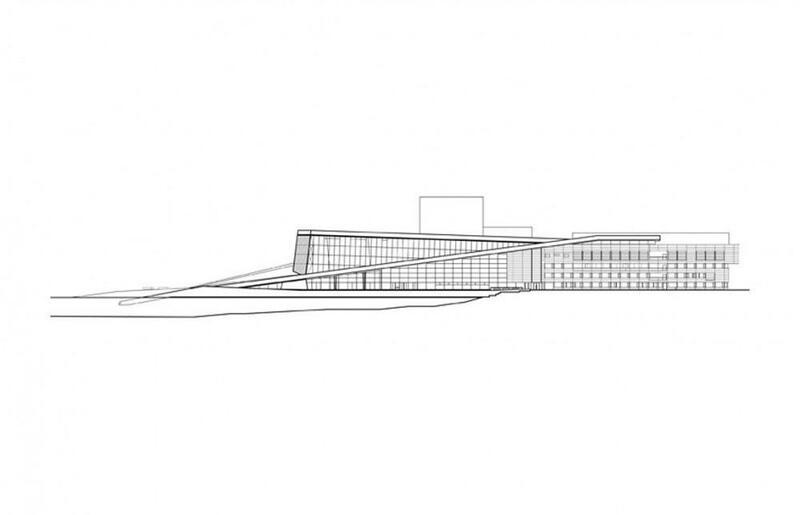 Snøhetta proposed that the production facilities of the opera house should be realised as a self contained, rationally planned ‘factory.’ This factory should be both functional and flexible during the planning phase as well as in later use. This flexibility proved to be very important: a number of rooms and room groups were adjusted in collaboration with the end user. These changes have improved the building’s functionality without affecting the integrity of the architecture. 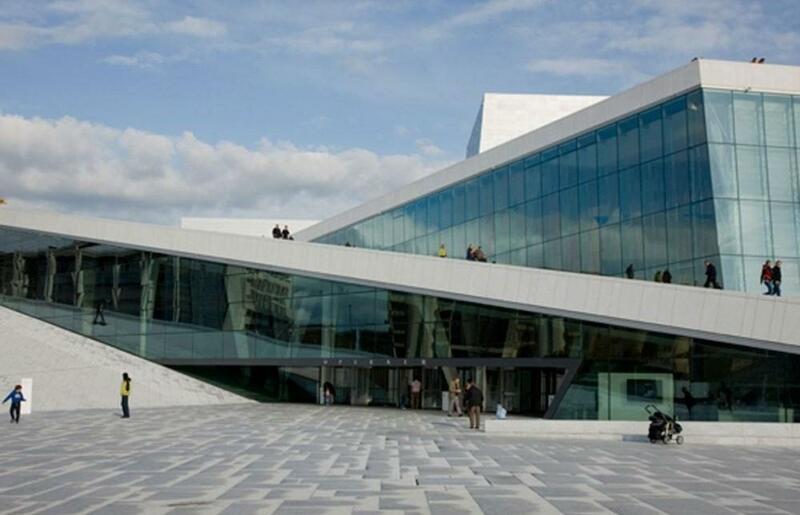 Snøhetta wished to make the opera accessible in the widest possible sense, by laying out a ‘carpet’ of horizontal and sloping surfaces connecting the top of the building to the entrance level. This carpet was given an articulated form, related to the cityscape. 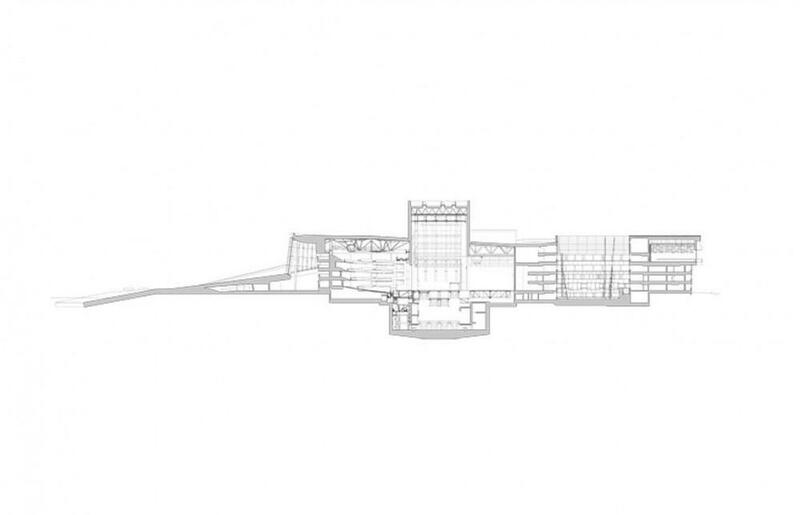 Monumentality is achieved through horizontal extension rather than verticality. 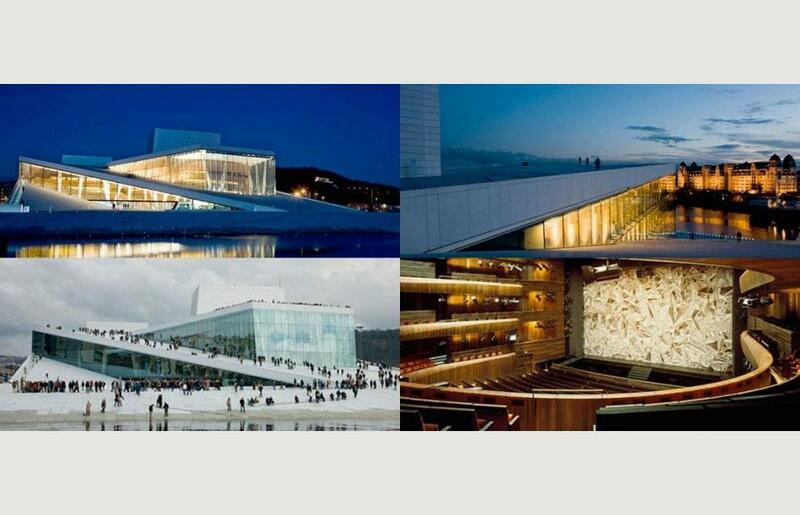 The opera house is the first element in the planned transformation of this area of Oslo. 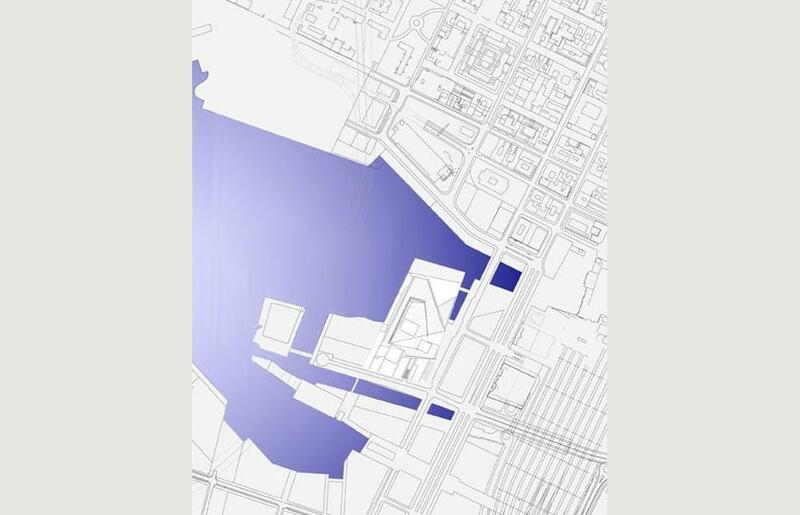 In 2010, the heavy traffic adjacent to the building will be moved into a tunnel under the fjord. Due to its size and aesthetic expression, the opera house will stands apart from other buildings in the area. 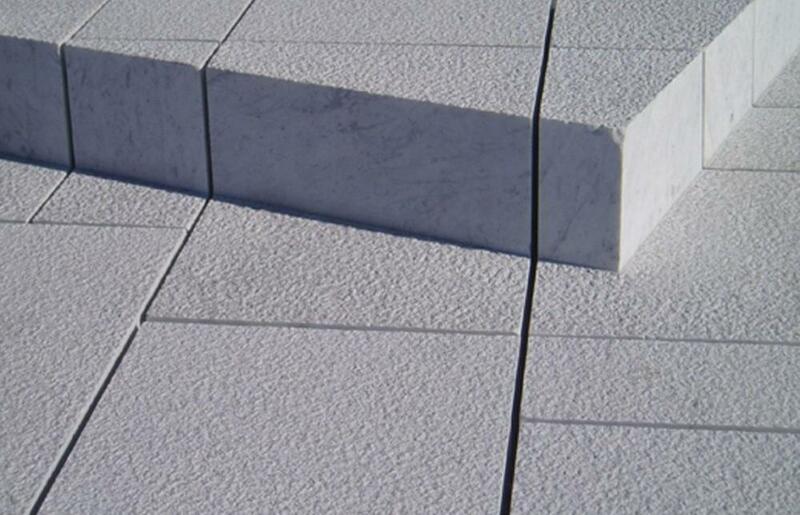 The marble clad roofscape forms a large public space in the landscape of the city and the fjord. 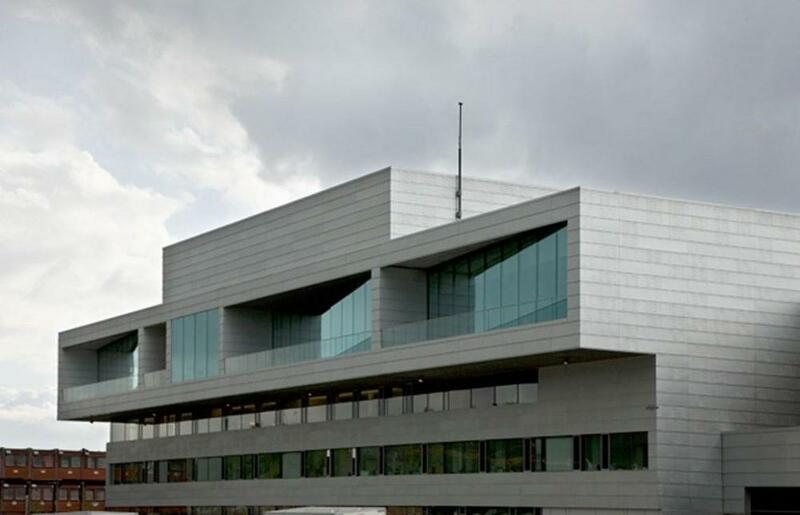 The public face of the opera house faces west and north – while at the same time, the building’s profile is clear from a great distance from the fjord to the south. The exterior of the opera house becomes diffuse as night falls. 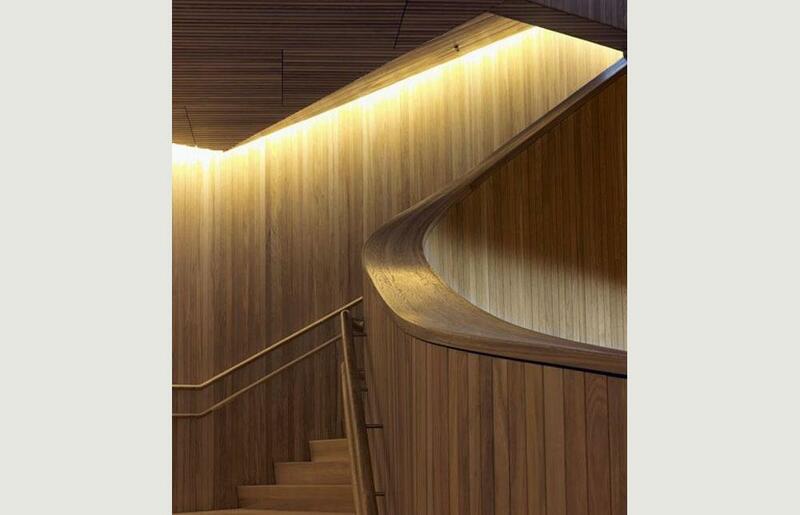 When the large timber ‘wave wall’ in the foyer is illuminated, the building takes on a completely different character. The interior becomes the façade. It shows how interdependent the interior and exterior of the building are. The building’s architectonic ideas and concepts have also been used in the building’s interiors. 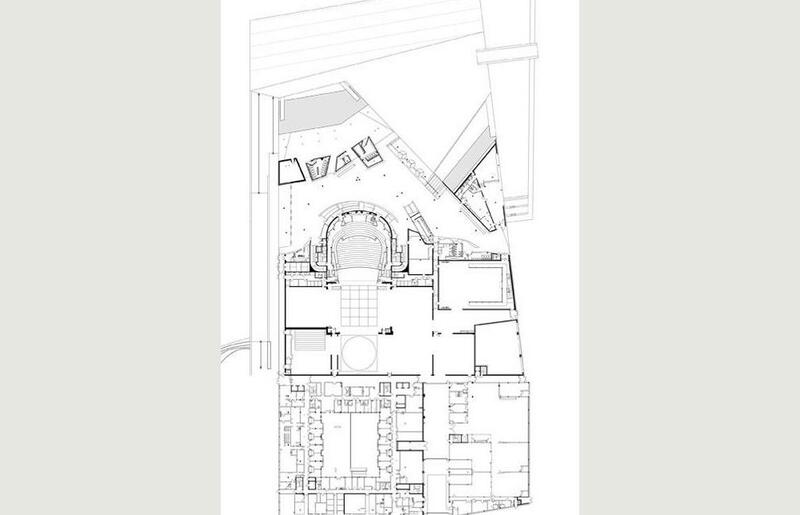 The task included considerable interior planning based on the schedule of rooms, functions, colours, materials, and surface treatments, coordinating lighting schemes, technical installations, built in furniture, wet rooms, kitchen solutions, elevator cars, fittings and fixtures. It also encompassed design and coordination of the end user equipment and loose furnishings. 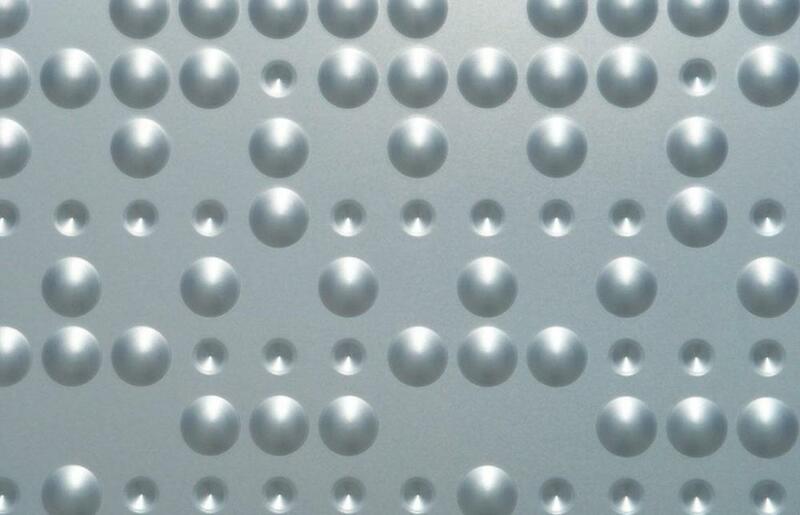 Cooperation between the various architectural disciplines has been vital.